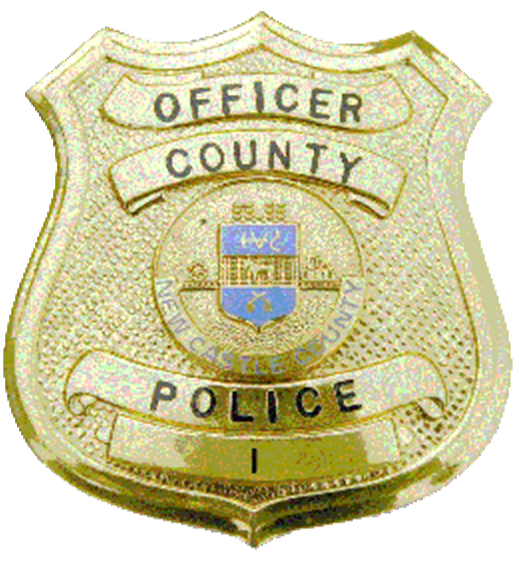 NEW CASTLE COUNTY POLICE MAKE MULTIPLE GANG ARRESTS IN EDGEMOOR. During the month of July 2017, detectives from the New Castle County Police investigated the Exit 4/Mag Boys Gang and other local gangs that have been plaguing the community of Edgemoor. The investigation revealed numerous gang members involved in firearms offenses and drug activity in and around Edgemoor. The defendants were indicted by a New Castle County Grand Jury on Monday October 16, 2017. Those indictments remained sealed until last Wednesday (October 18), when New Castle County Police detectives were assisted by the Delaware Department of Justice and multiple city, county, state, and federal agencies in executing simultaneous search warrants and apprehending the defendants. These searches resulted in the seizure of heroin, marijuana packaged for sale, marijuana plants, miscellaneous drug paraphernalia, ammunition, US currency, gang clothing, and other gang memorabilia. In addition, 3 juveniles were also arrested and charged as a result of the investigation. This investigation is ongoing and multiple fugitives are still outstanding.